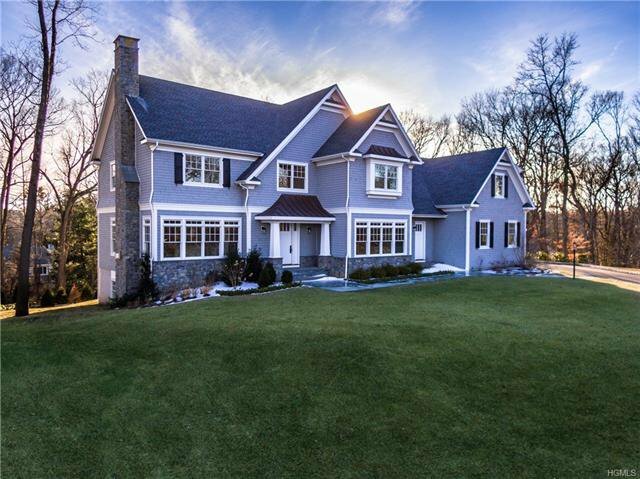 Brand new construction Shingle Style Colonial set on .81 acres on new Larchmont cul de sac in Murray Ave Elementary! 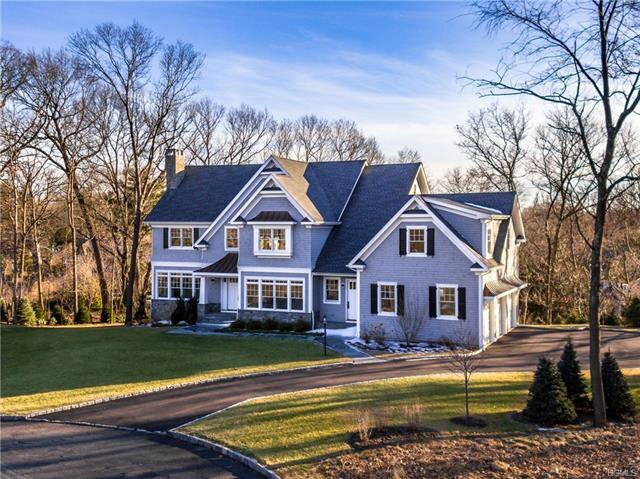 Classic center hall colonial boasts 6800+ sf of living space w.6 bedrooms, 5.1 baths. 10 ft ceilings grace 1st Fl w. dramatic entry/wide center stair & marble powder rm. Formal liv rm w. gas FPL opens to library/office. 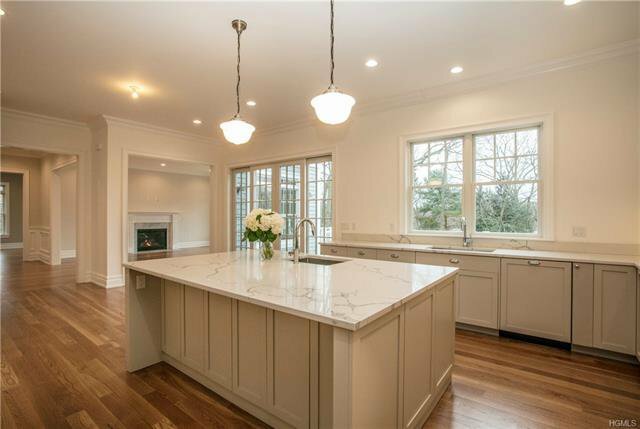 Heart of the home, chef's level dine-in-kitchen w.center island seating, lg. 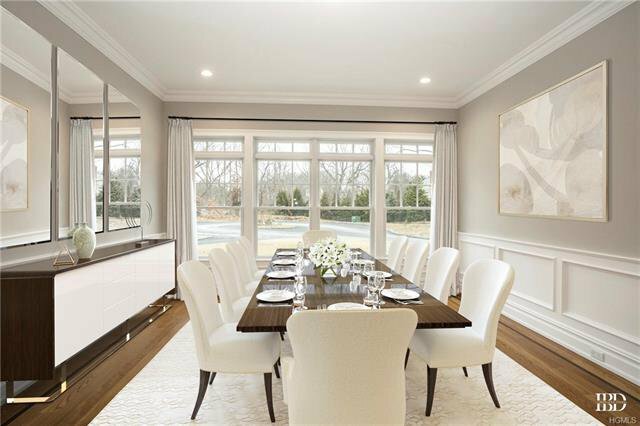 breakfast area, painted wood cabinetry, Caesarstone counters & stainless high end appliances invite the most discerning cook & family gatherings. 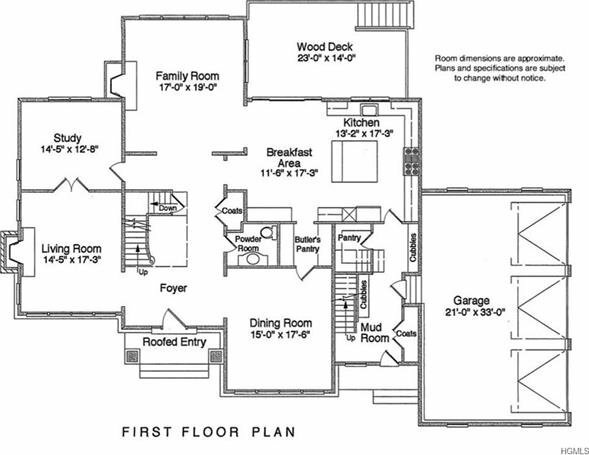 French Drs to entertaining deck or open to family rm w. gas FPL create open floor plan. 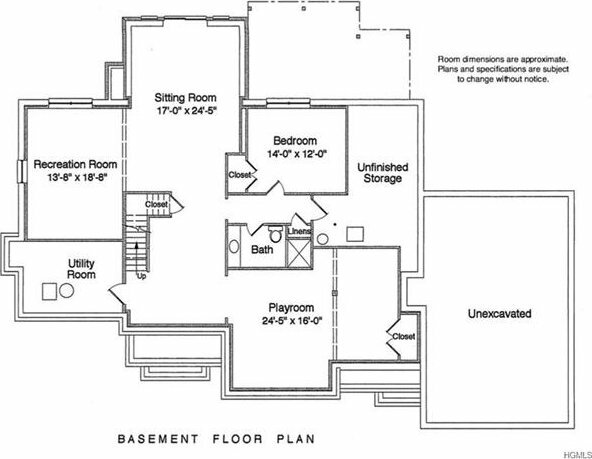 Butler's pantry w. sink & wine refrigerator, mudrm w. built-ins, back stair, WIPantry, access to att. 3 car garage. 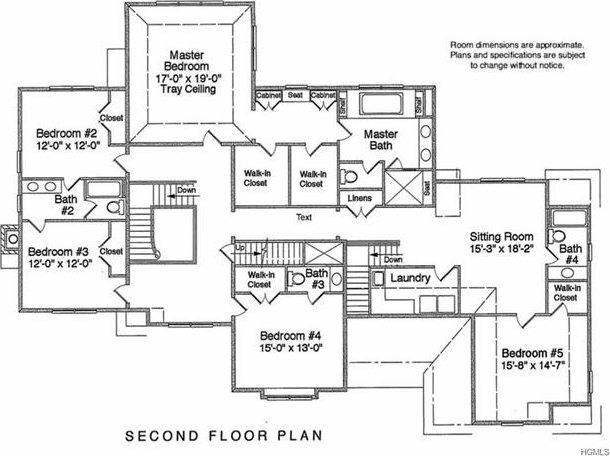 Stunning master suite w. trey ceiling, dressing rm w. 2 WIC's & luxe spa bath + 4 add'l beds & 3 baths. 2nd flr open sitting rm & laundry center. 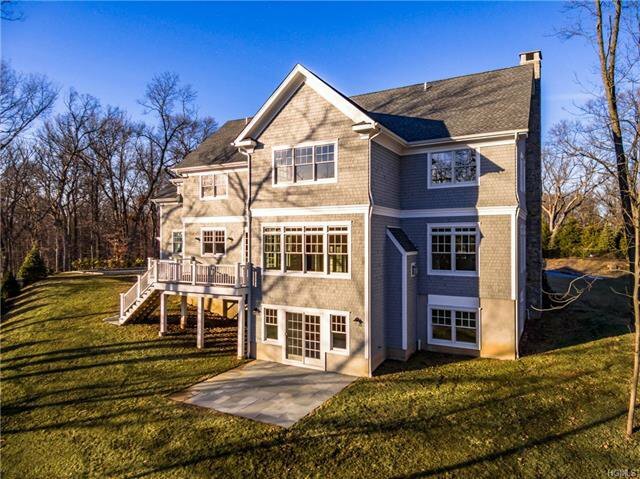 Walk out LL offers amazing recreation room, guest/nanny, full bath, gym/media room. 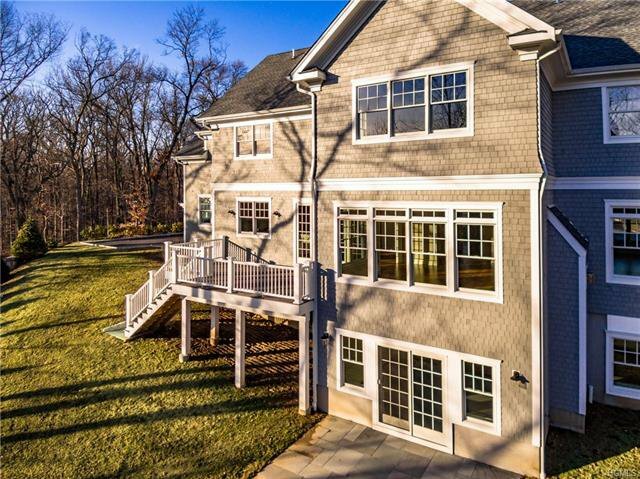 Listing courtesy of Pollena Forsman from Houlihan Lawrence Inc.